The monsoon has almost retreated by now in Kerala and it all looks like yet another tourism boom in Munnar. Travel experts are of the opinion that this is the best time to visit Munnar as the intensity of rain has decreased and the scenario is the best to enjoy the travel attractions in and around Munnar. Since Munnar is the most popular hill station tourist destination in Kerala, a lot of tourists worldwide are be keen on visiting this place and always keep track on the best time to visit Munnar and plan their travel accordingly. Of late the weather in Munnar has become more travel friendly and the mist that covers the beautiful hills of Munnar is appearing much glorious now. When we talk about the best time to visit Munnar, the month from October to May is considered as the best time, as there will be hardly any heavy rains and hence travelers will be able to enjoy the beauty of this hill station in a better way. The remaining months are generally not highly recommended for tourism as there are dangers of natural calamities during that time. The heavy rain usually results in flood and landslides which are really dangerous for everyone. So the current time is the beginning of yet another tourism season in Munnar and we can see a lot of travelers visiting this place with their friends and family. 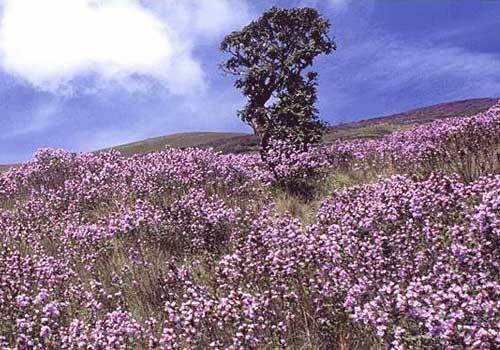 The blooming of Neelakurinji flowers in Munnar has also made the tourists rush towards this majestic hill station as this flower blooms only once in every 12 years and makes the hills look like a blue blanket. So the major travel destinations in and around Munnar will be very much crowded in the coming days and this is a very positive thing for the tourism industry in Kerala. 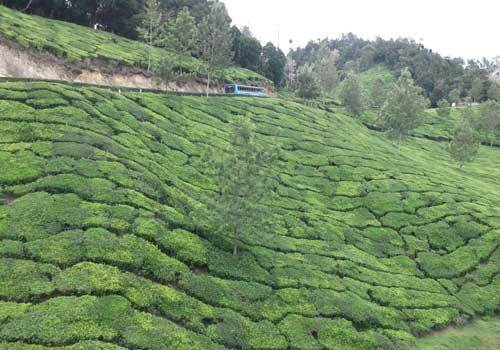 By the end of November through the middle of February, the climate in Munnar will be very much chilling and at times the temperature goes down below zero degree Celsius. At that time the hills and valleys in Munnar will look like something covered with white fog and provides an amazing view for the travellers. Since there is no rain, you can see the misty hills of Munnar to a long distance which is a real treat to the human eyes. During the rainy season you might not be able to enjoy the misty hills and tea plantations, but the hills drenched with rain is also a great sight for all. 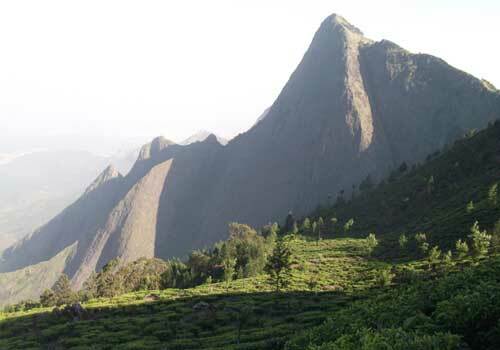 But most of the travelers do not prefer to visit Munnar during monsoon season. During the peak tourism season, it will be very much difficult to get an accommodation as most of the hotels, resorts and lodges might be booked very well in advance. So most of the experienced travelers make sure that they get their accommodation by booking in advance. Those who are really interested in visiting Munnar at the best time need to book their tour in advance and there are a lot of travel operators who offers travel trip to Munnar. You can compare the quotes from different travel agents and get the best one to make your trip to Munnar a memorable one. This entry was posted in Munnar and tagged best time to visit munnar, munnar tourism season, time to travel munnar. Bookmark the permalink.